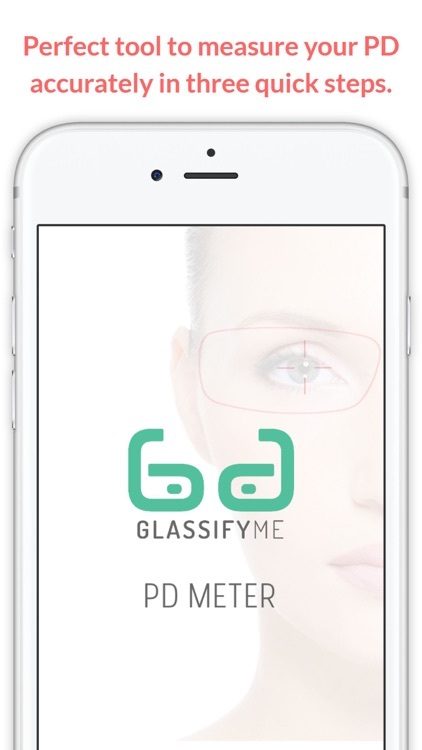 GlassifyMe PD Meter App is the perfect tool to measure your PD quickly and accurately. 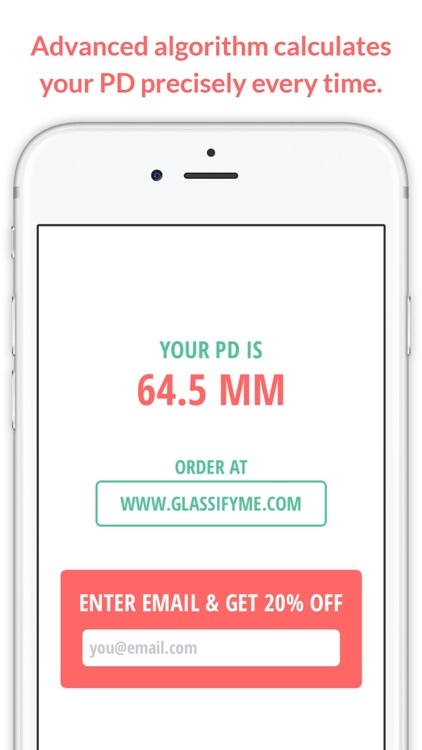 Measure your PD in minutes and order your next pair of glasses online for less. 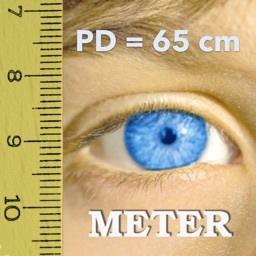 PD, short for Pupillary Distance, is the distance between the center of your pupils in millimeters. This measurement is vital for the manufacturing of your prescription eyeglasses. This measurement is also useful for VR (Virtual Reality) Headsets. Our app uses advanced algorithms to calculate your PD. 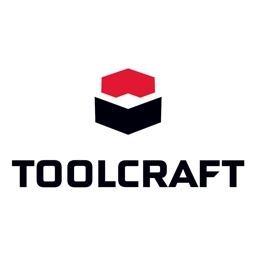 Check out our positive reviews by thousands of satisfied customers. 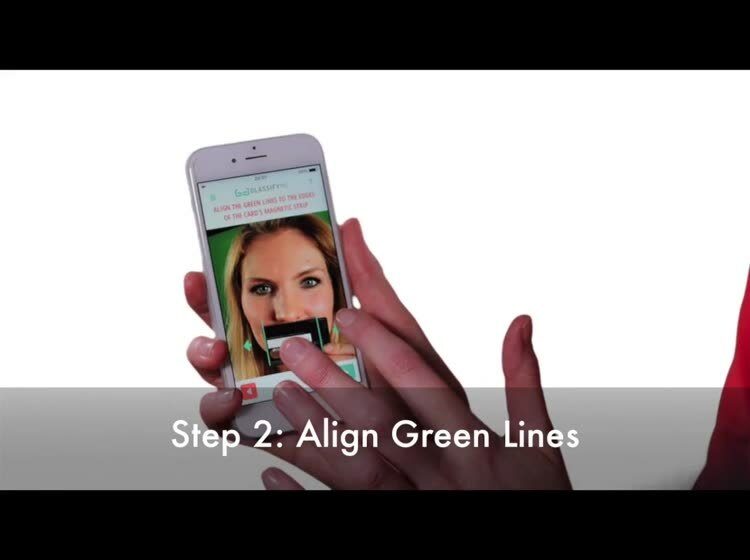 ● Measure your PD in 3 quick steps. ● User-friendly interface and detailed help step-by-step. 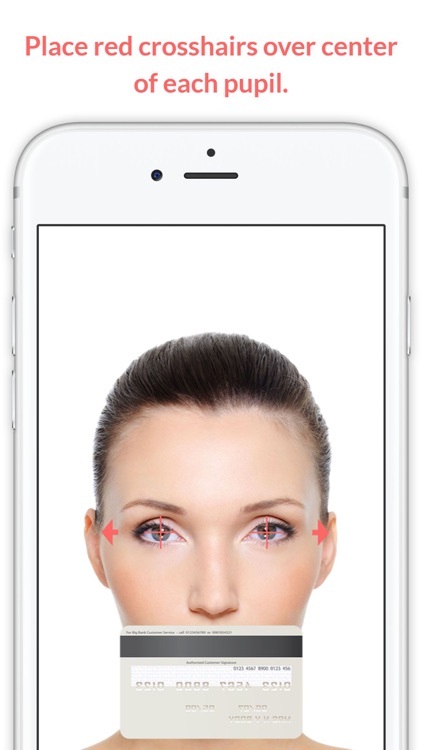 ● Advance algorithm fine-tuned over five years, calculates and gives precise results. 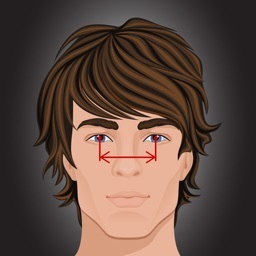 ● Pupils are automatically detected. 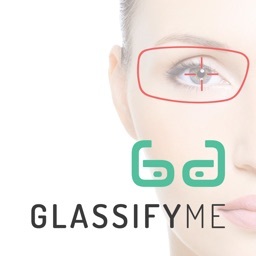 ● Provides both your distance and reading PDs. 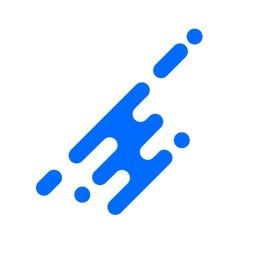 Today’s AppsGoneFree list includes a puzzle game, a reference app, and a productivity app.